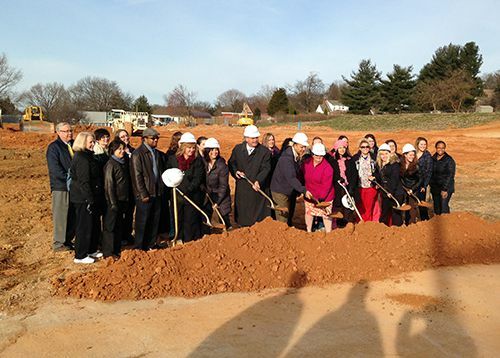 WellSpan Health recently held a ground breaking ceremony for their new facility on South Queen Street in York, PA. This new facility will house York Pediatric Medicine (containing18 exam rooms) and York Women’s Health Center (containing 24 exam rooms). 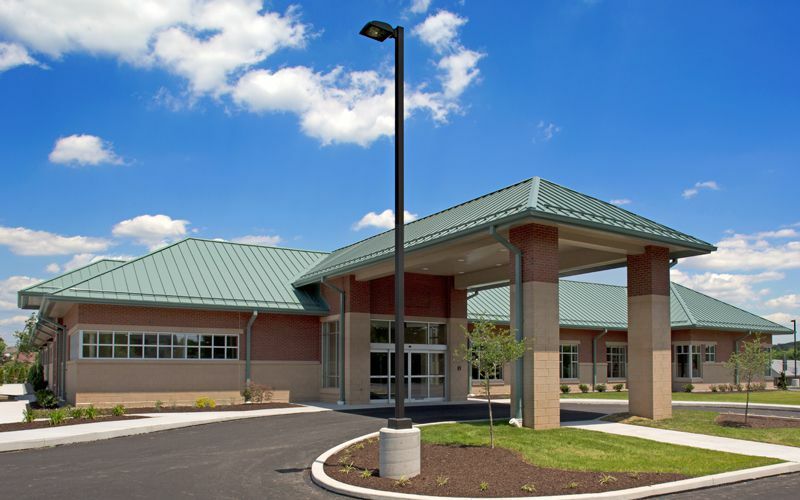 SAAarchitects has been awarded a project for Audiology Center renovations at the VA Fort Detrick Community Based Outpatient Clinic (CBOC), Ft. Detrick, MD. The Audiology Center will involve renovations and modifications to an existing conference area to provide testing and diagnostic facilities, and will include a testing booth, control lab, office and dual conference room facility. This is part of SAA’s continuing work with the VA Medical Center, Martinsburg, WV, and our firms services in the healthcare market. SAA is working on a study for the construction of a new Lancaster-based dental laboratory. The two-story facility is 12,000 sq. ft. and will feature several individual labs affording the dental artists opportunity to create custom handcrafted dental products. The facility will also feature a training center for expanded training and seminars to the dental industry. 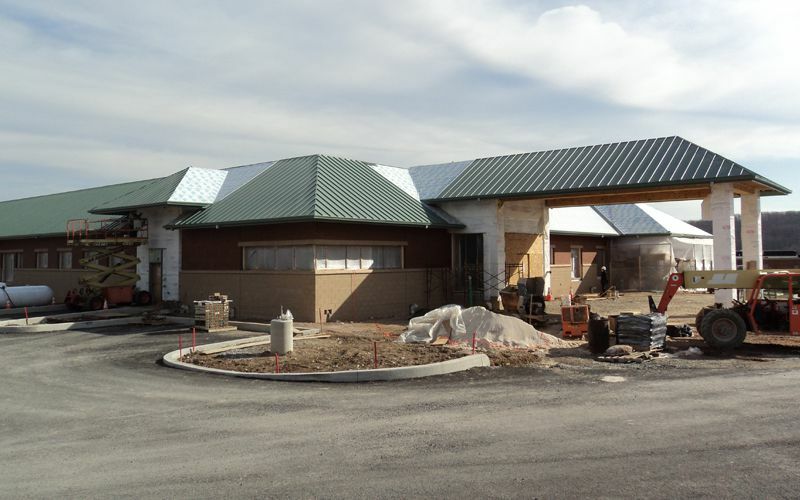 SAA is working on a brand new WellSpan Medical Office Building on Queen Street in York, PA. The state-of-the-art 27,000 square foot facility will be the new location for the York Women’s Health Center and York Pediatric Medicine. The building was designed around its “on-stage and off-stage” work flow to reduce the congestion of patient versus staff circulation. Estimated completion of construction for the new building is early 2014. The all-new Wheatlyn Medical Center in East Manchester Township opened its doors to patients in June. This 23,000 square foot patient-centered care facility accommodates 8 providers with 24 exam rooms as well as a 5,000 square foot Rehabilitation Facility. Wheatlyn was designed around its on-stage and off-stage corridors to reduce the congestion of patient versus staff work flow. Only a few more months before the Wheatlyn Family Medicine building in East Manchester Township opens its doors. The masonry is being laid and the metal roof is nearing completion. Progress continues in the interior as well; drywall is in place and lighting will be installed within the next few weeks.